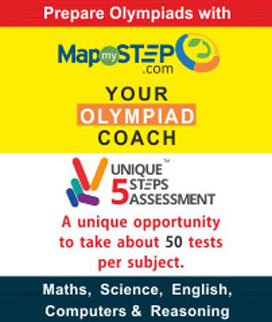 We offer various diagnostic tests for students of classes 1 to 12. These tests help pinpoint students’ strengths and weaknesses and also those of their peers with a tool to set proper benchmarks. Students from India, Tanzania, UAE, KSA, Yemen, Oman, Iran, Qatar, Kuwait, Indonesia and Nepal, participate in our exams. More than 9.8 million students have participated in the exams conducted by us, till date. These exams are a launch pad for the students enabling them to prepare for future competitions and making them aware of the evolving technicalities in the examination system. Students are learning to evaluate their scientific skills and the importance of applied knowledge Unified Council is doing a tremendous job. All the best for your future endeavours. 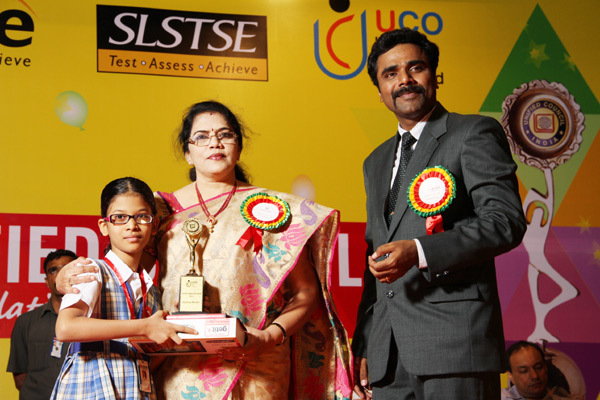 Mrs. Saroj Gupta, Somerville School, Greater Noida. This is, as we know, an examination for the aspiring and motivated students. The examination had a wonderful, thoroughly researched question setting, which will go a long way in gradually elevating the students to an advanced level of understanding the underlying principles of the subjects, if carried on for the later classes too. This effort should continue and I wish more and more students share their experience so that the awareness of these standard questions can benefit all the students. The question paper was designed well as per the aptitude of the children and the examination has been conducted smoothly and successfully. The standard of the question paper was very good and we hope to conduct this examination in future as it helps the students to get prepared for their regular exams and also to enrich their knowledge in science. Unified Council exhibits an excellent professional approach in conducting talent exams and stands top amidst other talent examinations. I appreciate the exams in moulding young talents through their intellectual competency. It is very appreciable and encouraging effort on the part of Unified Council to conduct such programmes. We feel proud to participate in such exams. The need of the hour is to build a fundamental base as strong as possible. This exam enables the students to go through a complete scan of what and how much they learned. The tests are scientifically designed to test concepts underlying the curriculum in an interesting manner. 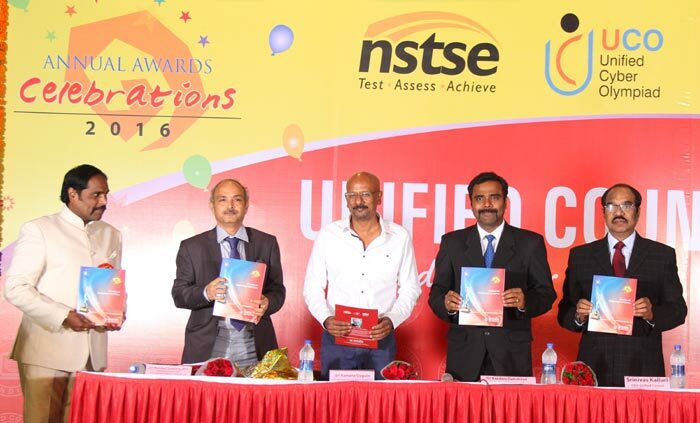 The NSTSE Examination maintains high standards and thus goes a long way in testing the real aptitude of the students. 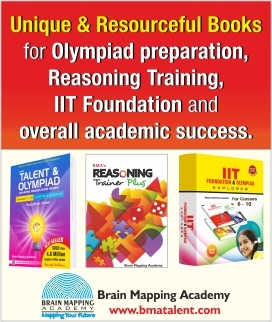 The success series books are very good and a great help to students. 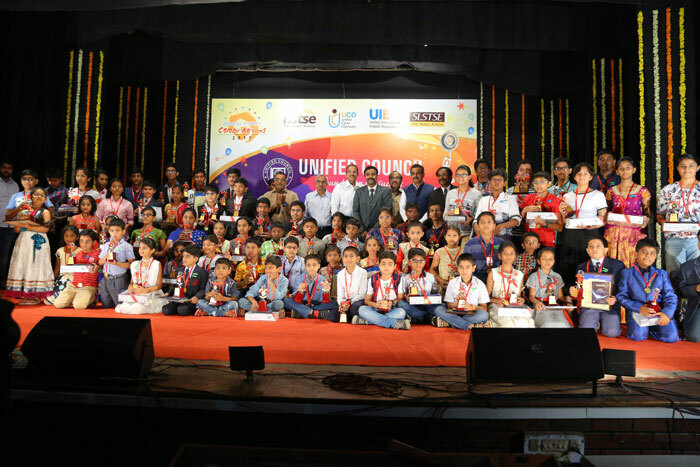 There is not a modicum of doubt that programs such as NSTSE, organized by Unified Council, deserve utmost appreciation for its endeavour to search out the true talents of the country and at the same time it inspires the students to examine their talents and latent qualities. Unified council deserves to be appreciated for the excellent quality of its success series books and examination system. I appreciate your commitment in moulding young talent through their intellectual competency. The standard of the question papers are exceptional. Moreover, the examination and communication are also appreciable. Unified Council is doing a tremendous job. I wish you all the best for your future endeavours. 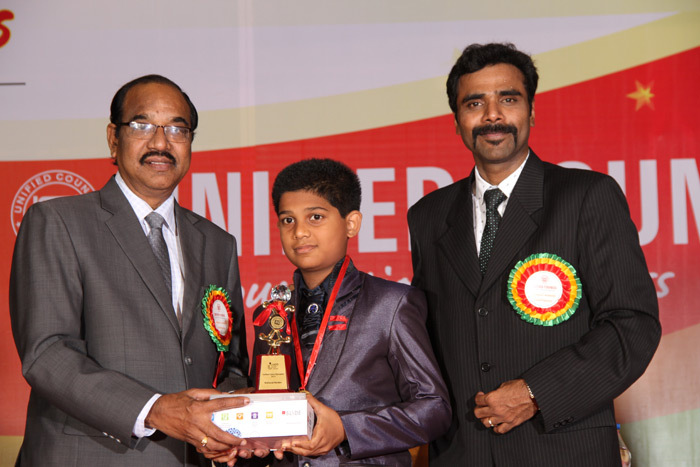 National Level Science Talent Search Examination is a great pathway for students' knowledge. 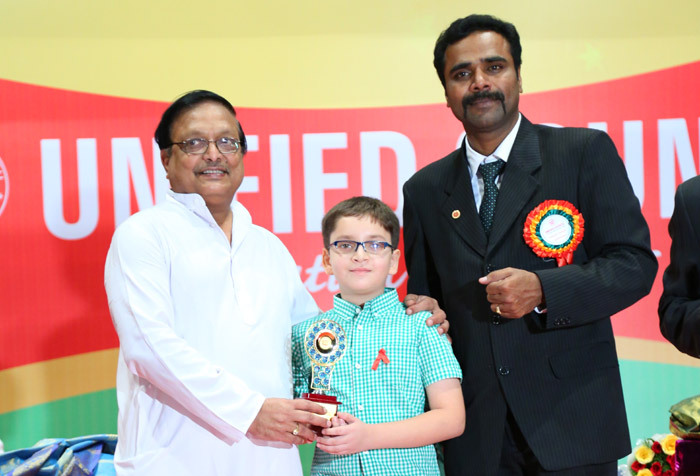 It is the best motivational, communicative mode to express students' knowledge which is compact in the minds of the talented students who can show their inspirational spirit amongst the whole nation and can be good leaders in future. Education and competition are two universal features which mankind has always considered important issues. Talent needs to be nurtured sincerely and deliver performance and excellence. 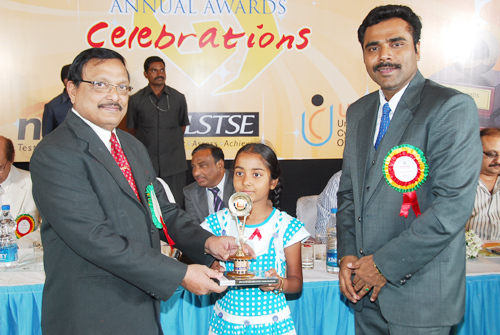 NSTSE provides a good platform for student to realize their career aspirations. This exam helps students in improving their knowledge. It raises the confidence level of the student. In this competitive world this kind of exams is mandatory for students to improve their skills in attempting questions that test their application. When they go for higher studies they can attend any exams like, NET, GATE etc without any fear. The standard of the questions were good and especially the communication and examination procedures. I render my gratitude for encouraging the new generation to think for a better tomorrow. It was surely inspiring to the students to enhance their knowledge in scientific skills, learning styles with curiosity and offering a wide range of challenges in the competitive world. It is truly a fantastic effort and initiative from whole team of unified council to conduct such an informative, interesting and useful exam for the students. Looking forward for more such initiatives from your side. 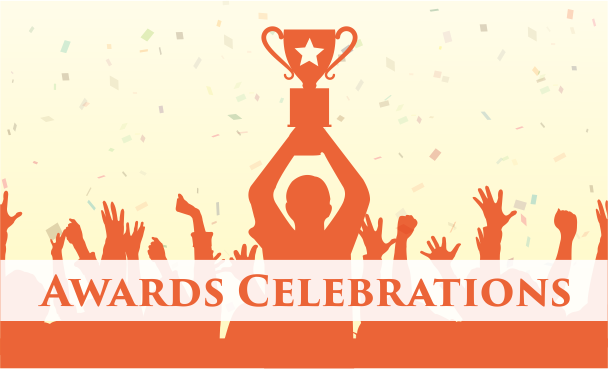 We thank you so much that you have selected our school for such wonderful, challenging competitive exam. 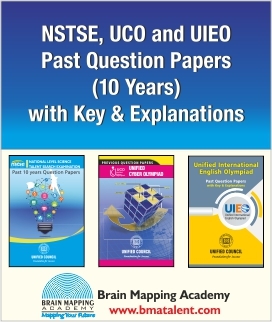 The quality of success book series, standard of examination question paper is excellent. We are proud that we are a part of such a challenging competitive exam which increase intelligence level & skill of our students. It is very good for the children to develop their knowledge in English. In my own knowledge, our children here show so much interest for the preparation which I had never noticed. Think that my school will get such intimation every year. I appreciate and extend my thanks to UIEO for the efforts made to improve the English standards. The examinations like UIEO & NSTSE undoubtedly inculcates the understanding of the fundamentals of education & helps in bringing out effective change on the talent pool of the students. We congratulate the team of Unified Council to take such positive steps. Wishing you all the best in your future endeavors.